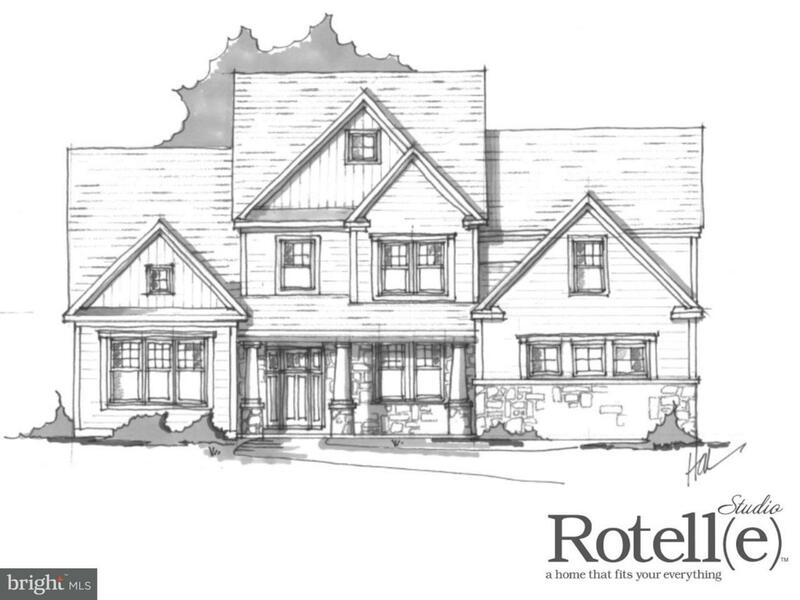 For more than 25 years, family-owned and operated Rotell(e) Development Company has been Pennsylvania's premier home builder and environmentally responsible land developer. Headquartered in South Coventry, we pride ourselves in our workmanship and stand behind every detail of each home we build. HOUSE IS TO BE BUILT. Come to our Studio to take a look at all of the various house plans we have available. We offer homes with packages that include stainless steel appliances, granite countertops, and oak treads with painted pine risers. We also offer a variety of options to make your home the dream you imagine! Call today and speak to one of our Home Experts at Studio (e)! *Please Note: Pictures show options not included in the listed sales price or as a standard. Listing reflects price of the Augusta in the (e) + series.